Two and a half weeks before his unexpected passing on October 9, 2016, at the age of ninety, Andrzej Wajda made his last public appearance at the Gdynia Film Festival, Poland’s largest annual film event. On the evening of September 22, he took the stage of Teatr Muzyczny, which was packed to the rafters with his fans and colleagues. A magisterial, thronelike chair awaited him at center stage, and later that evening it was surrounded by some of his most beloved actors, paying him a polyphonic tribute partly inspired by Lily Tomlin and Meryl Streep’s use of overlapping dialogue in their 2006 Oscar salute to Robert Altman. As Andrzej Seweryn, Bogusław Linda, Bożena Dykiel, Maja Komorowska, and Robert Więckiewicz playfully one-upped one another in their humorous appreciations, their reverence for the reigning master of Polish cinema was unmistakable, as was Wajda’s pleasure in the surprising tribute he gracefully received. That same evening, the Polish audience had its first look at Afterimage, which would end up being Wajda’s final film. Chronicling the life of Władysław Strzemiński (1893–1952), a Polish avant-garde painter who was unwilling to comply with the Communist government’s imposed aesthetics of “socialist realism,” the film is a conventional biopic in the vein of Vincente Minnelli’s Lust for Life (1956), centering on a strong central performance (by Bogusław Linda). While some found the movie too classical, everyone could recognize how deeply personal it was. The irony of Afterimage, which was lost on some of its foreign viewers when it premiered twelve days earlier at the Toronto International Film Festival, is that Wajda himself actually did master the game that Strzemiński, who died of tuberculosis and starvation after having been repeatedly denied the right to ply his trade, proved incapable of grasping: that of making one’s art under the watchful eye of the Communist authorities—and then turning it against them. 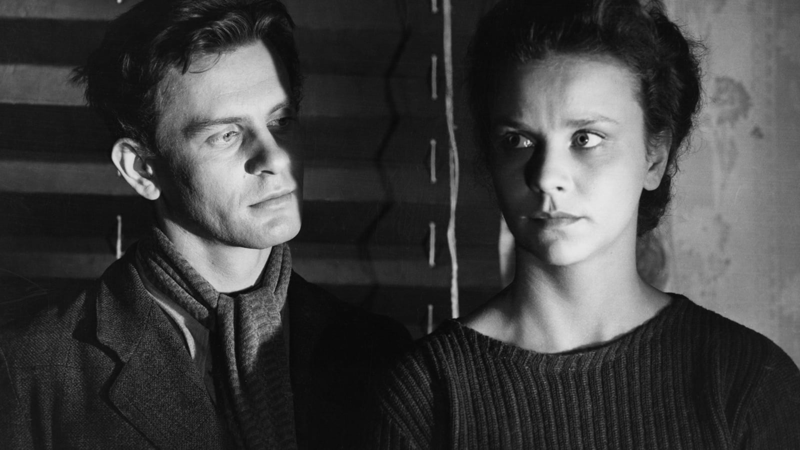 Wajda’s last film, then, is a very particular sort of tribute: a salute to a fiercely avant-garde artist, as well as a record of unqualified resistance from a filmmaker who knew exactly how much subterfuge was needed to remain active in a state-approved system of production. 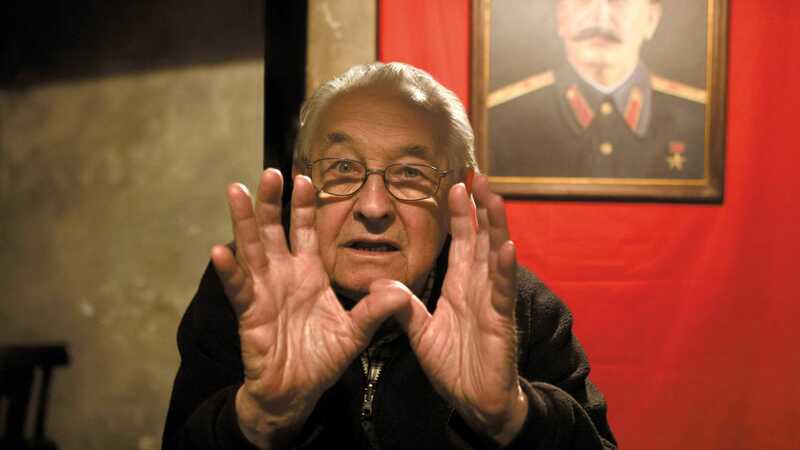 Rewriting Polish history to fit the rigid notions of Communist propaganda was one of the most dispiriting practices that Wajda confronted in his career, starting in the 1950s. The Poles’ heroic World War II effort included the marginalized anti-Communist underground, the Home Army, and its grossly overpraised Communist counterpart, the People’s Guard. 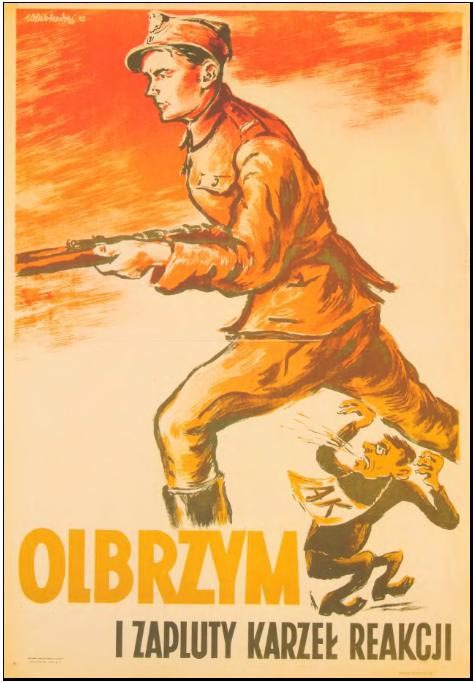 While People’s Guard soldiers were presented in state propaganda as indomitable giants (most notably on a now-infamous 1945 poster by Włodzimierz Zakrzewski), Home Army soldiers were viewed as “sniveling reactionary dwarves.” It was within this political reality, which severely distorted the nation’s memory of itself during wartime, that Wajda had to find a cinematic language that would speak to Poles’ actual hopes and fears. 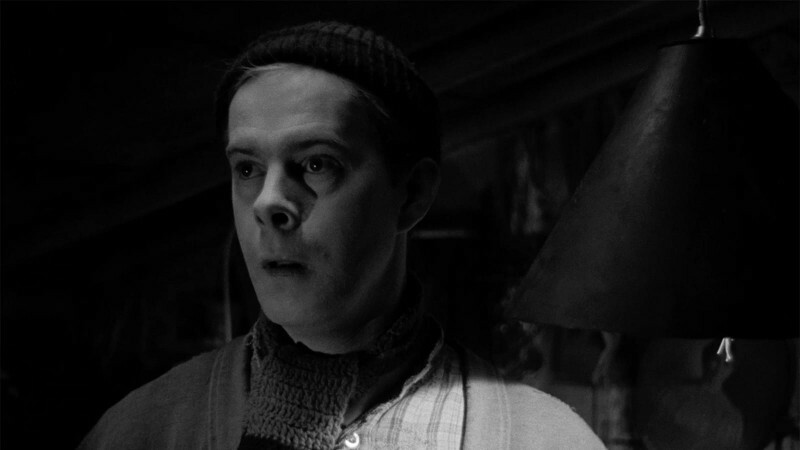 Throughout his career, even as early as his debut feature, A Generation (1955), Wajda was able to locate that language. Named “the single most important breakthrough in Polish film history” by no less than Roman Polanski, who played a supporting role in it, A Generation embodies Wajda’s struggle to get his films approved by state authorities while also maintaining their subversive potential. Based on a novel by stalwart Communist Bohdan Czeszko, it’s an overt homage to the wartime bravery of the People’s Guard in which the Home Army is mentioned only briefly and unfavorably. 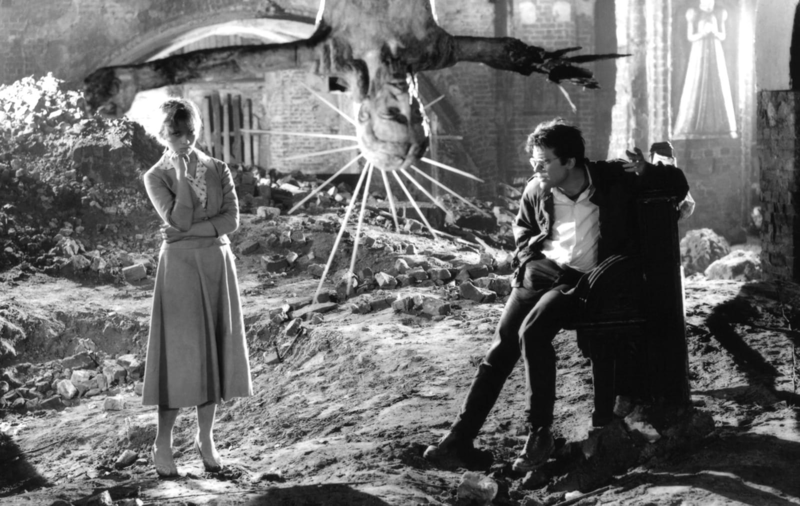 But by infusing the film with the youthful energy of its cast, who exude a measure of postwar, proto-hipster cool, Wajda allowed the audience to largely ignore the name of the organization the film was supposedly praising. 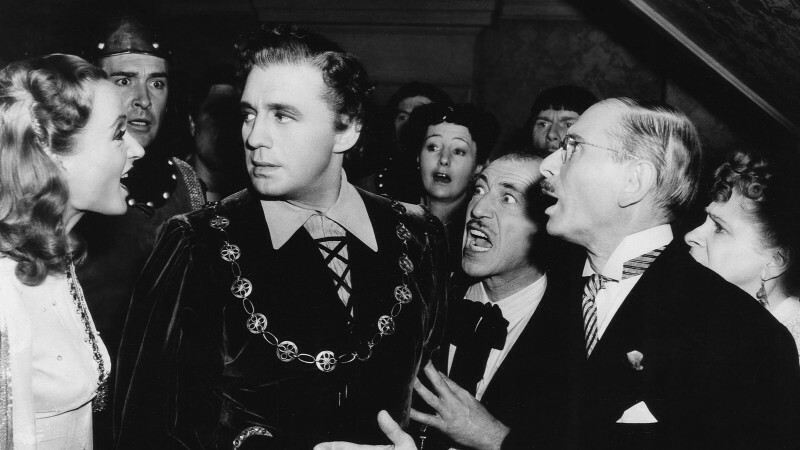 The authorities actually did sense the ruse, and the film was barely approved by the state censorship board. At a time when the benchmark of ideologically correct filmmaking was stiff and preachy fare like the then-classic Chapaev (1934), by the Vasilyev brothers, and the more recent The Young Guard (1948), by Sergei Gerasimov, Wajda offered a vision of passionate freedom fighters that eschewed overt ideology and instead connected to the audience’s need to honor those who gave their lives in the war. It’s appropriate that A Generation remained Lindsay Anderson’s favorite Wajda film: the young antischool guerillas in If…. (1968) may even owe something to Wajda’s youngsters, who perish in their fervent struggle against their German foe. While Wajda’s death inspired a slew of appreciative articles across the globe, it also inadvertently revealed just how selectively his oeuvre is known outside of Poland. There are the obvious landmarks: Kanal (1957), Ashes and Diamonds (1958), Man of Marble (1977), Man of Iron (1981), Danton (1983). There are the lesser-known titles, such as Promised Land (1975) and The Maids of Wilko (1979), both Oscar-nominated but perhaps too cryptic to achieve international acclaim to match their domestic stature. And then there are the obscure films still awaiting proper home video release, many of which contain the key to understanding Wajda’s highly adventurous approach to filmmaking. For Wajda was not as much of a classicist as a movie like Afterimage might indicate. Wajda’s transformations over the decades were numerous. In the fifties, he was instrumental in defining the Polish Film School as a movement that tackled wartime experience in the face of the historical lies perpetuated by the regime. 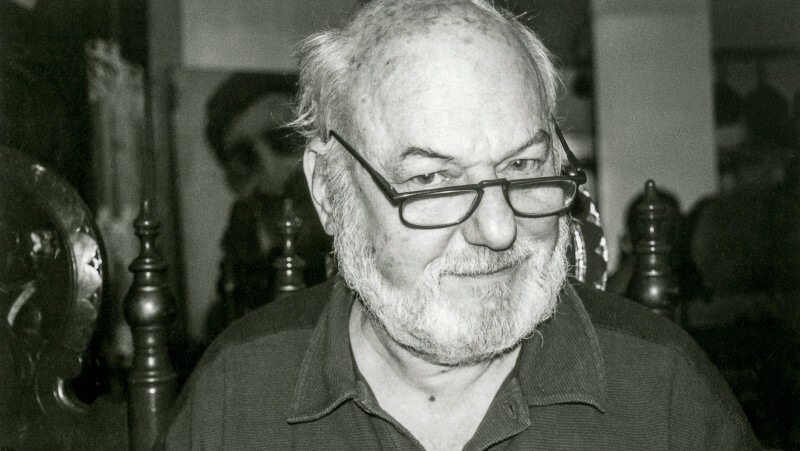 The sixties found him exploring a fresh interest in nouvelle vague experimentation, and the seventies marked a ripening of both his poetic, strongly visual streak (The Wedding) and his politically charged, investigative side (Man of Marble). From the eighties onward, Wajda erred as often as he struck gold, and while the nineties brought many a failure, they by no means sapped his creative energy. With the Communist regime no longer in place, Wajda started to struggle for financing in a free-market economy, and even tackled the subject of a nascent capitalist identity in his most fascinating failure, Miss Nobody (1996), a borderline-camp psychological study of three teenage girls in provincial Poland that proved to be his last film set entirely in contemporary times. 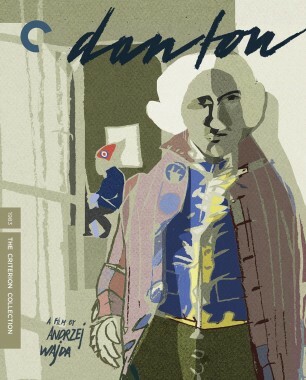 In a fascinating behind-the-scenes documentary included on the Criterion edition of Danton,the film’s star, Gérard Depardieu, says, “There is no one Andrzej Wajda.” Multiple collaborators over the years have stressed the director’s ability to constantly and doggedly reinvent himself. By his own admission, Wajda’s immersion in a new film set always entailed opening himself up to the suggestions and sensitivities of others—not only those of his talented assistant directors, of whom Andrzej Żuławski became the most accomplished filmmaker, but those of every member of the crew, whose throwaway ideas could suddenly be snatched up and incorporated into the film under construction. When Wajda was shooting The Conductor (1980), an extra playing an orchestra member showed him a scar he acquired in the Warsaw Uprising of 1944—the very scar we ultimately see this extra showing to John Gielgud’s character, using the same words with which he described it to Wajda earlier that day. The actual process of making a work of art—not just the chaos, the petty jealousies, and the behind-the-scenes drama, but also the sudden inspiration that can transform a mundane detail into something sublime—became an overt theme in several of Wajda’s films. 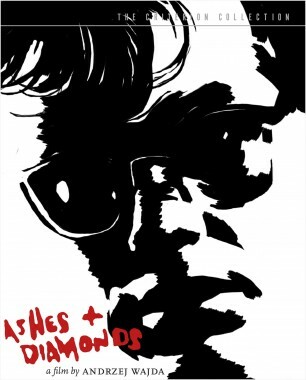 Everything for Sale (1968) is a personal tribute to the “Polish James Dean,” Zbigniew Cybulski, who starred in Wajda’s Ashes and Diamonds and died in a train accident in 1967. 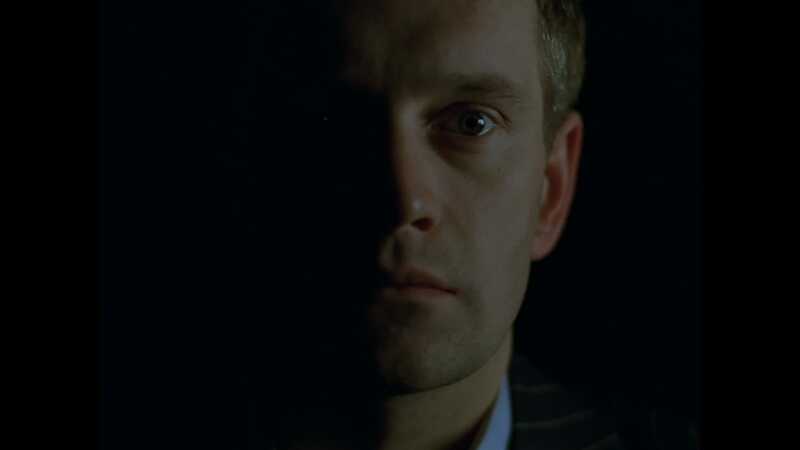 Loosely structured around the subject’s conspicuous absence, the film boldly dramatizes the process of its own coming into being, depicting a director (played by Andrzej Łapicki, a virtual Wajda lookalike) and his crew trying to cope with the loss of an unnamed friend and crucial collaborator who is clearly meant to be Cybulski. The film stands alongside Fellini’s 8½ and Truffaut’s Day for Night as one of the masterpieces of self-reflexive cinema. Late in his career, Wajda was not averse to even bolder narrative experiments. In 2009’s Sweet Rush, he combined three separate literary works—a story by Jarosław Iwaszkiewicz, a short novel by Sándor Márai, and an autobiographical one-woman play by Krystyna Janda—with a documentary framing device depicting his own film set, which included a discussion with Janda about the text they were adapting. Though made exactly forty years apart, these two films testify to Wajda’s readiness to immerse himself in a structure still in flux. With the possible exception of Grzegorz Królikiewicz, whose debut feature, Through and Through (1972), remains an underappreciated masterpiece of avant-garde film, Wajda might have been the single most adventurous filmmaker in Polish cinema. Traces of his innovative, restless approach can also be found in his more classical work. Man of Marble not only chronicles the making of a fictionalized documentary film but also includes a number of expertly faked newsreels mixed with actual archival footage. Man of Ironcontains entire sequences documenting the shipyard strikes that occurred in Poland in 1980, all woven into a narrative that both mythologizes and documents the nascent Solidarity movement. Most striking, perhaps, is Pilate and Others (1972), an adaptation of Mikhail Bulgakov’s The Master and Margarita that stages the final hours of Jesus Christ amid the urban spaces of modern Berlin, using the city’s artifacts to evoke wartime violence. Among the director’s most underseen works, The Conductor, listed by Ingmar Bergman as one of the best films of all time, may be his greatest. Beautifully restored in 2016 but currently unavailable on DVD or Blu-ray, the film tells the story of a young provincial conductor named Adam (Andrzej Seweryn), whose world is shattered by the arrival of a superstar conductor (John Gielgud) revisiting his native Poland after a fifty-year absence. Shot one year after Fellini’s Orchestra Rehearsal, which also focuses on the act of orchestra conducting as a metaphor for wielding power, the film features captivating rehearsal scenes that tie into Wajda’s fascination with the artistic process. It also stands as one of Wajda’s only portrayals of bitter, unquestionable failure. He was great at endings, and The Conductor contains what may be the most shattering final shot in his entire filmography.  As Adam’s wife tells him the truth—that he doesn’t love music, only the social status it affords him—he suddenly realizes his misspent ambition and disappears into darkness, as Wajda and cinematographer Sławomir Idziak blur the image completely out of focus. 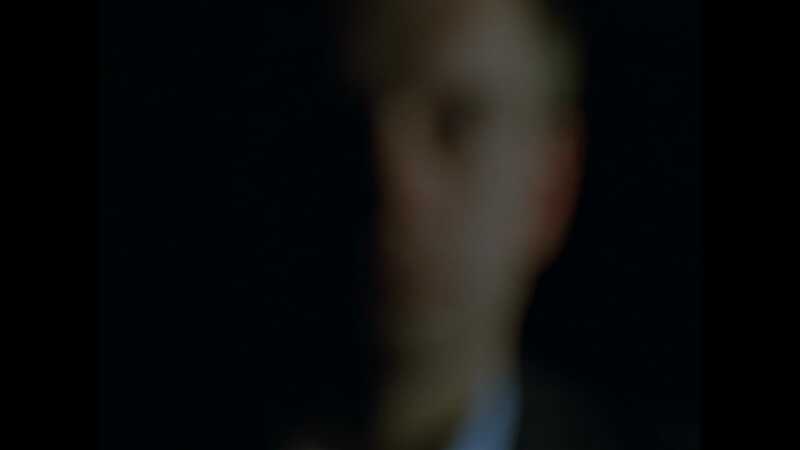 Compare this to the closing shot of Afterimage—in which the one-legged Strzemiński collapses while arranging mannequins in a shopwindow, a job far beneath his talents—and you will see two ends of a spectrum. Strzemiński’s passion was genuine, while Adam’s was only a form of disguised status envy. In the end, all artists face death—but not all face oblivion. In Wajda’s view, the latter fate is reserved for those whose art is merely an instrument of power. Those who are crushed but stay true to their vocation live on forever. Michał Oleszczyk is an assistant professor of film at University of Warsaw, as well as the former artistic director of Gdynia Film Festival. He has written on film for Cineaste, RogerEbert.com, and other outlets. He has coedited a monograph on Walerian Borowczyk, Boro, l’ile d’amour (Berghahn Books, 2015).